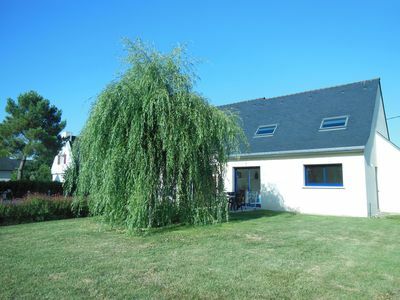 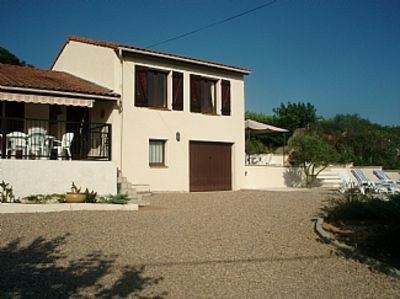 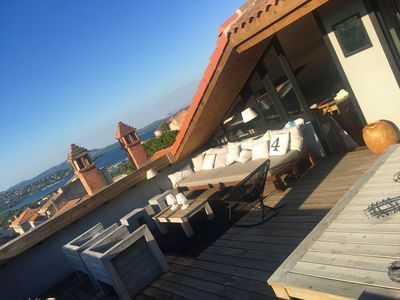 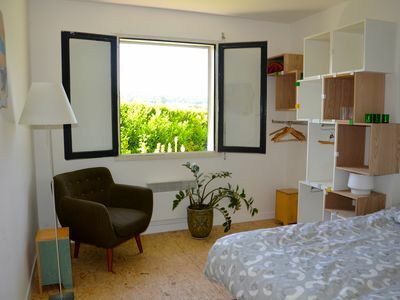 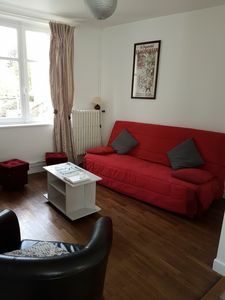 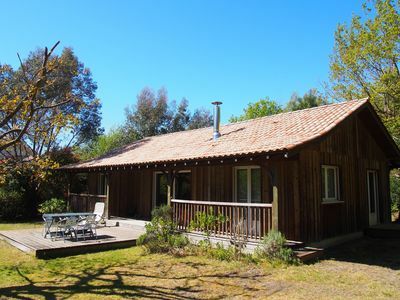 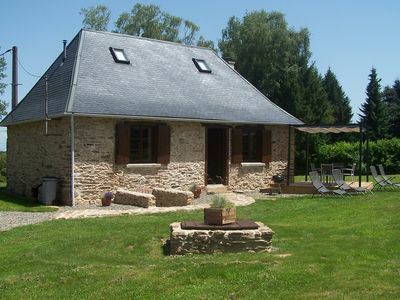 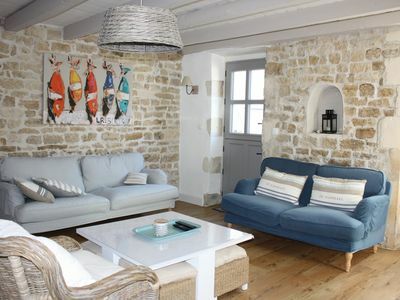 Set in a beautiful stone town quiet, near the seaside towns of Pénestin and its beaches (5m 'drive), 5m' from Bernard rock, 25m 'Vannes, Guérande and La Baule, and classified sites salt marshes guérandais or park Brière, you will love this delightful charm stone house, on a plot of 1340 m2. 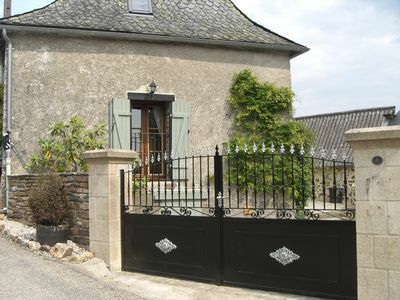 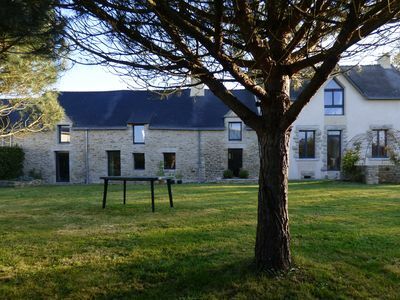 Building an area of ​​250 m2 is south facing and overlooks a stalemate that leads to the Vilaine approximately 800m. 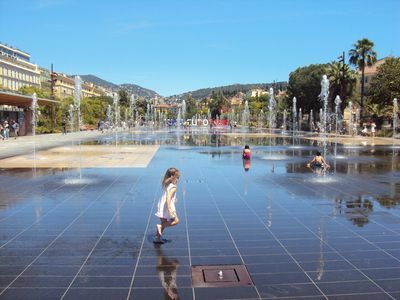 It is very easy to access the port of Arzal (less than 10m '). 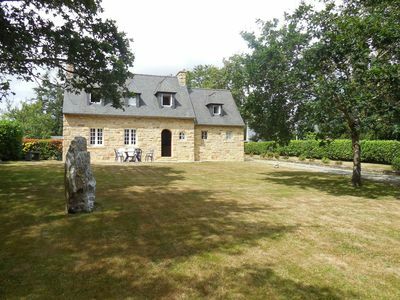 The house comprises on the ground floor, the main entrance with plenty of storage space very bright kitchen with beautiful, bedroom, utility room shower room and a toilet, a dining room, two lounges, one with a magnificent stone fireplace. 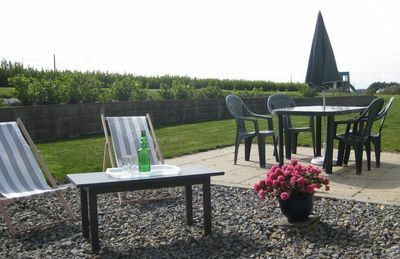 Upstairs 4 bedrooms two mezzanines, shower room, a bathroom and a large living room with beautiful views of the surrounding countryside.